Isopropyl palmitate is a palm oil-based emollient, derived from coconut oil. 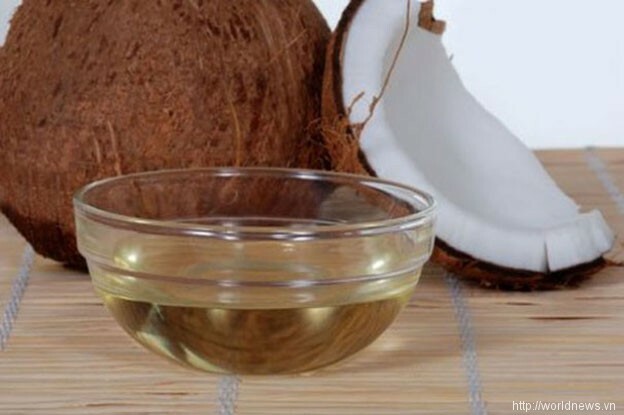 It is primarily used as a thickening agent in skincare products like moisturizers, sunscreens, and conditioners. It also acts as a lubricant on the skin’s surface, giving it a smoother appearance and transforming the texture into one that is ultra soft.